Printing/Graphic Design Company - 40 Years in Business PRICE REDUCED! 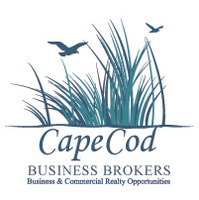 Full Service Print Shop...Loyal Customer Base In business for nearly 40 years, this company has an excellent standing on Cape Cod and the Islands. Its referral rate from existing customers is impressive. It enjoys a reputation for excellent customer service and personalized attention. The company provides a wide range of printing services. Other services include: �	Graphic Design �	Binding �	Laminating �	Digital Copying (color and black and white) The customer base is made up largely of businesses. The company maintains a customer list, has a number of ongoing customers and has upcoming work currently booked. 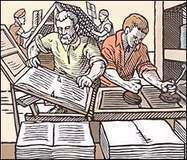 The business has three two-color presses and two single color presses. In addition there are high speed digital copiers. The business leases the space. The landlord will negotiate a lease with the new owners. Orientation and transitional training as well as introductions to suppliers and customers by the owners is included in the sale as well as availability for consultation during the transition period.